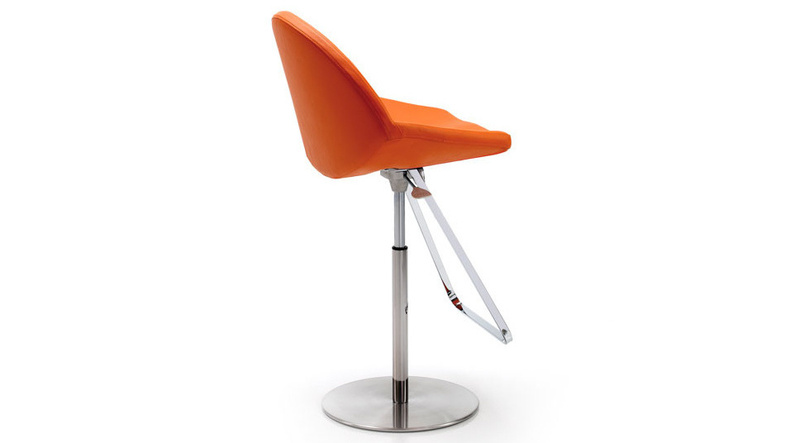 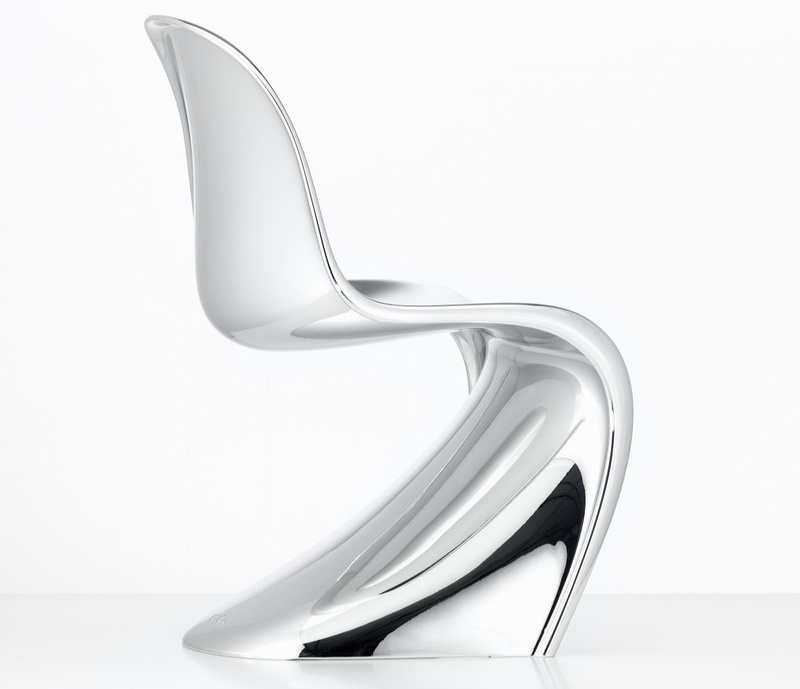 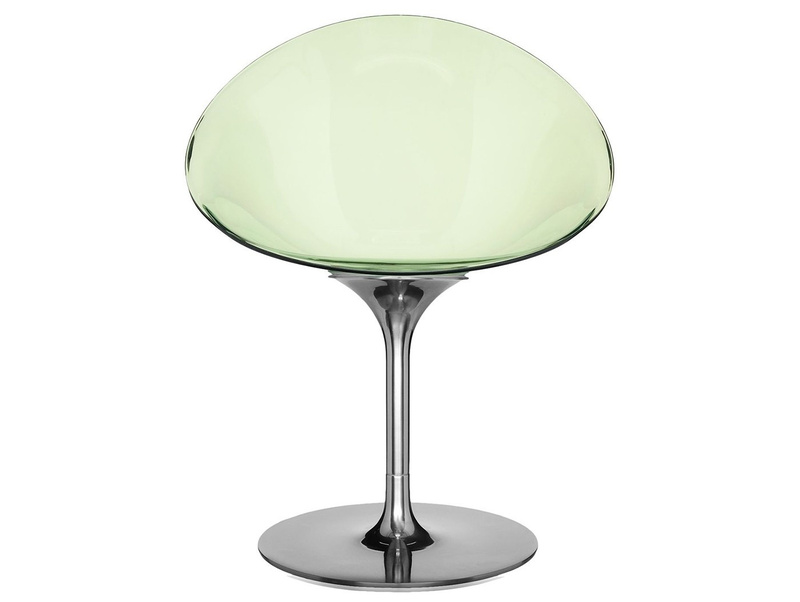 Стул Panton Anniversary Edition Chrome, Vitra. 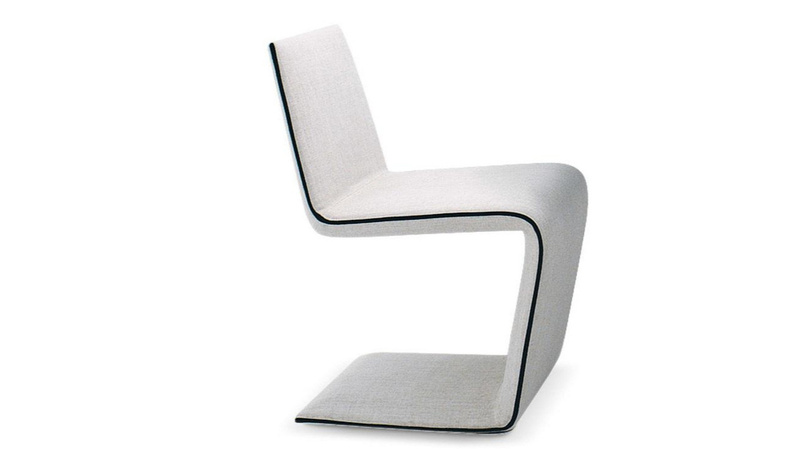 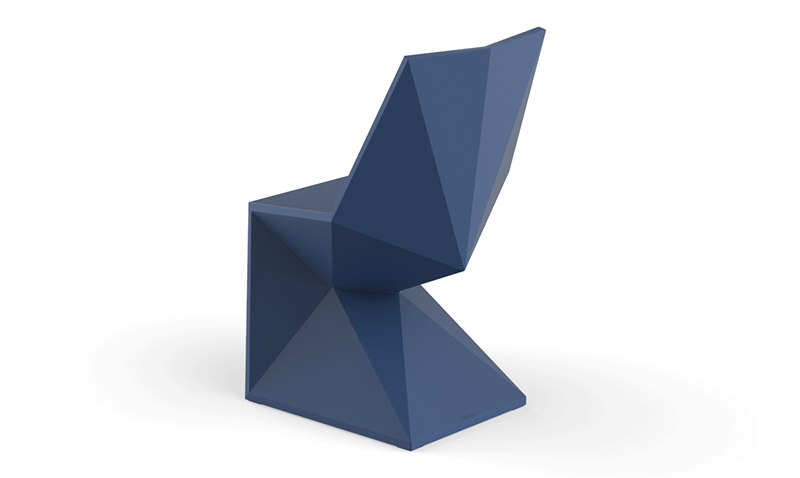 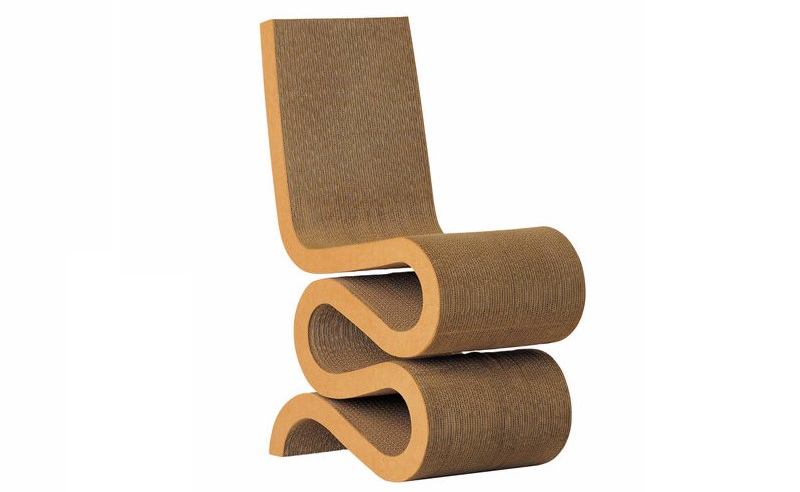 Стулья 280 Zig Zag, Cassina. 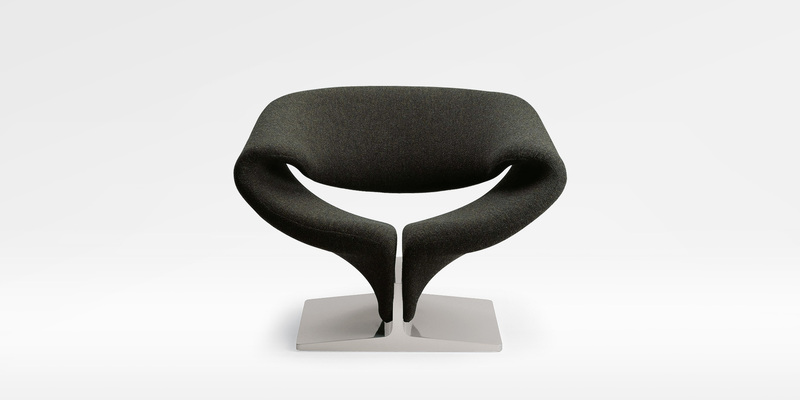 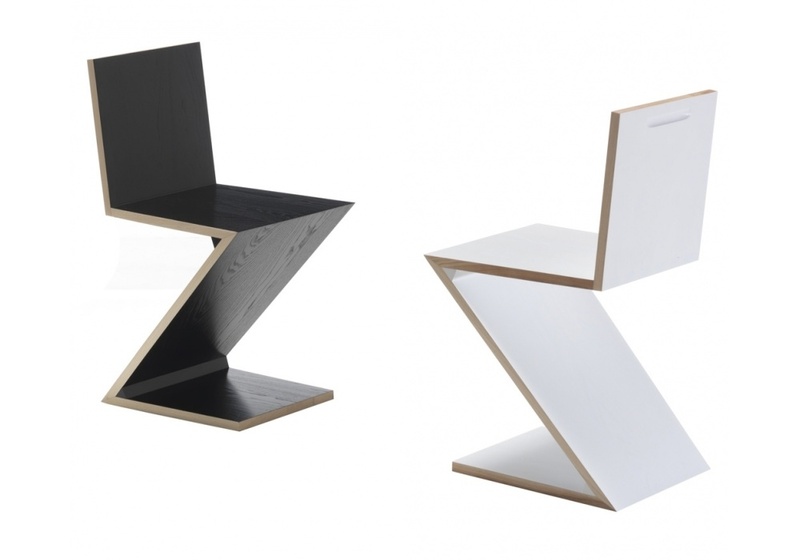 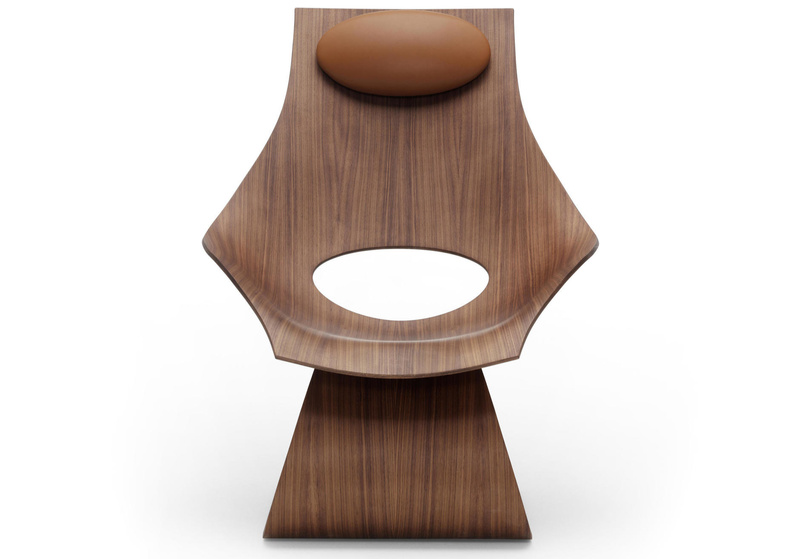 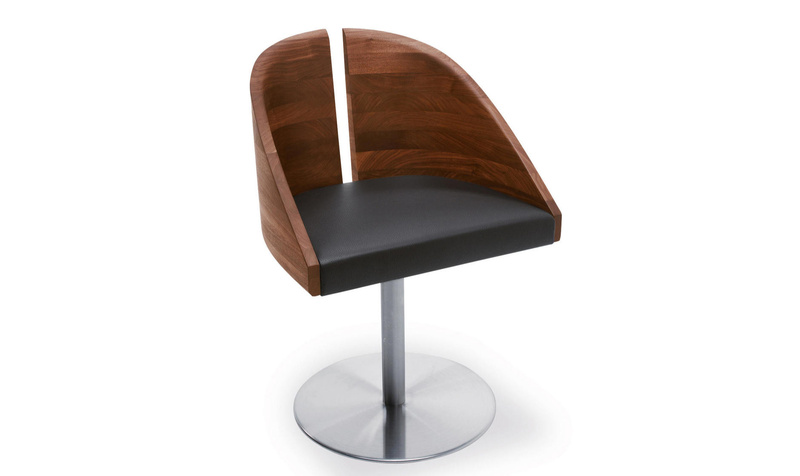 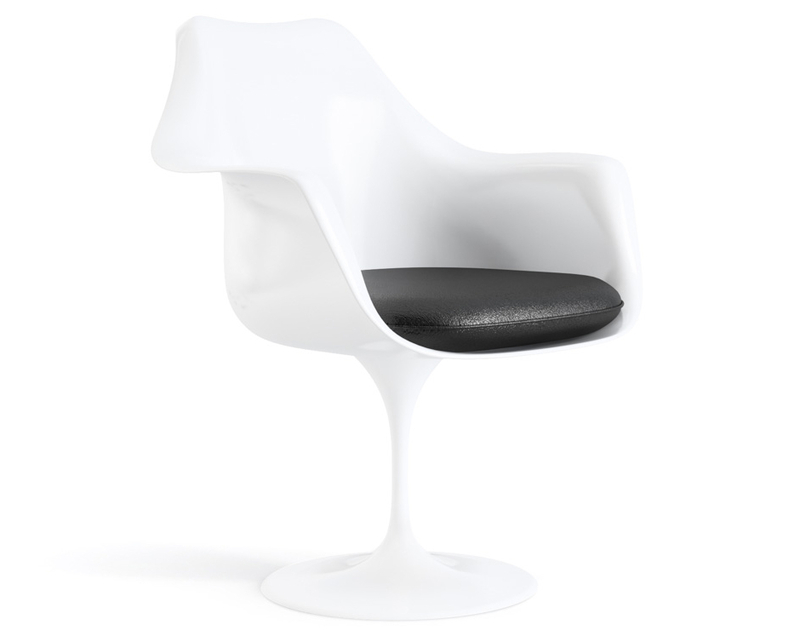 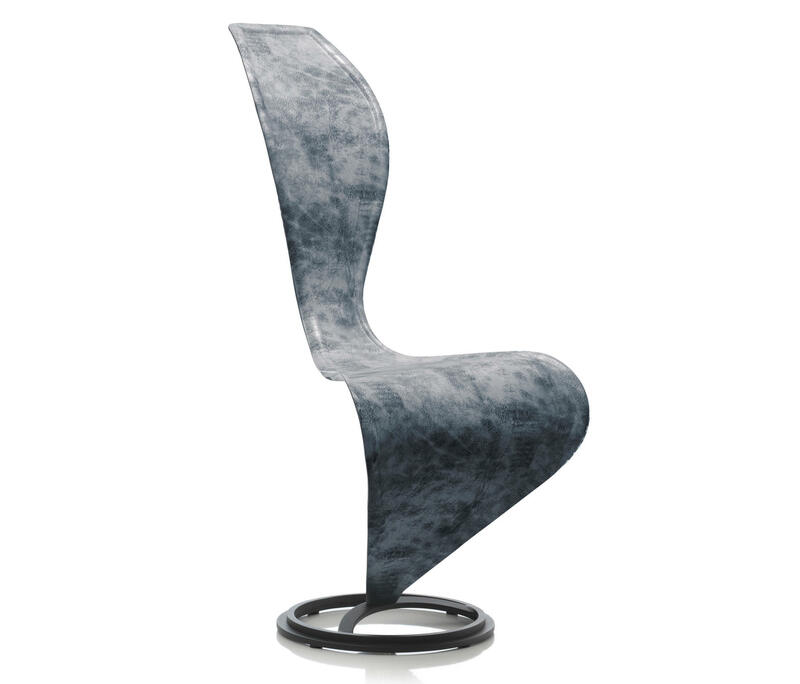 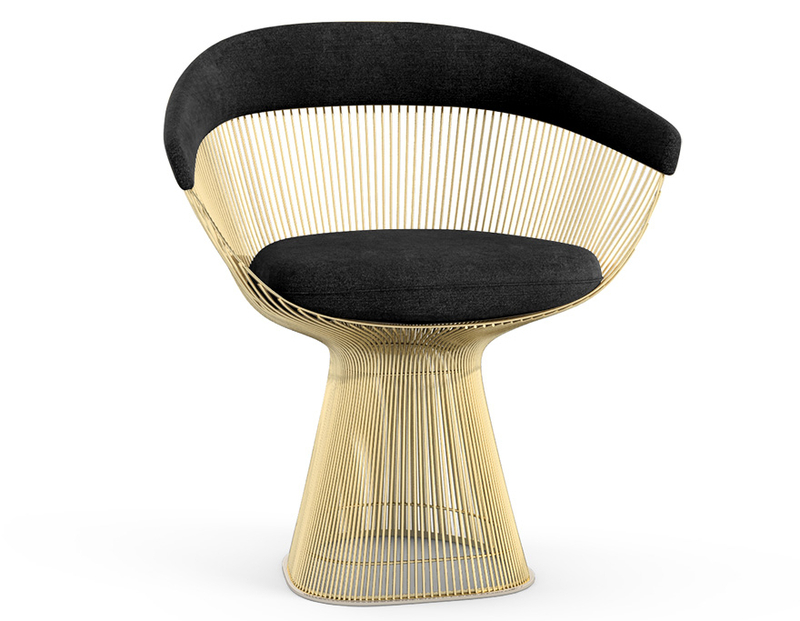 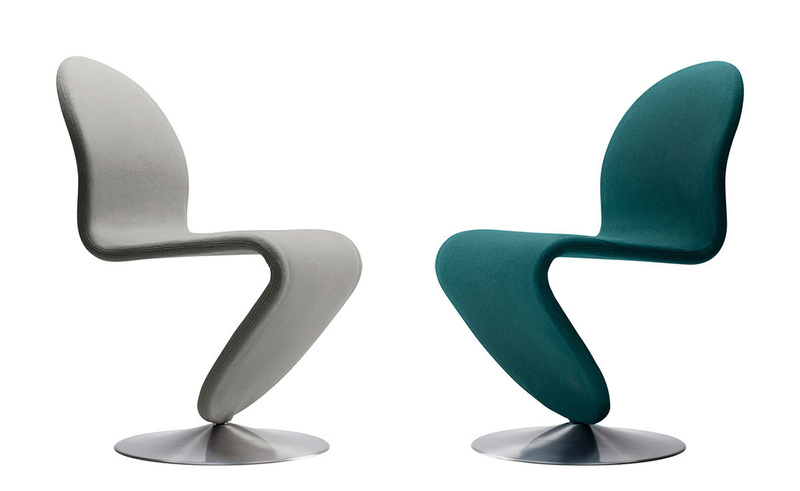 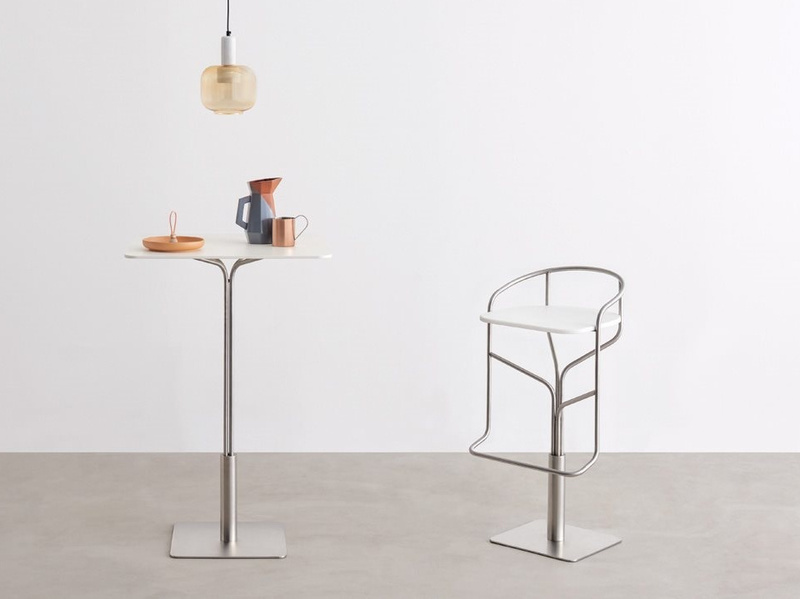 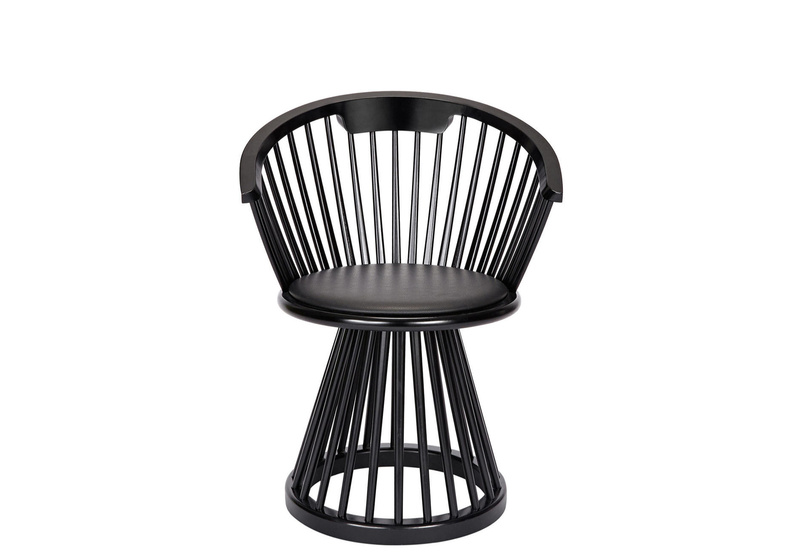 Стул TA001 Dream, Carl Hansen & Søn.